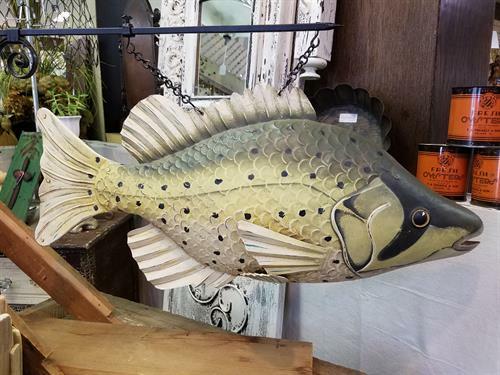 Full-time lake dwellers, summering residents, and day trippers alike step through the door and the inevitable ''wow!'' Is met with warm hellos and offers to help. 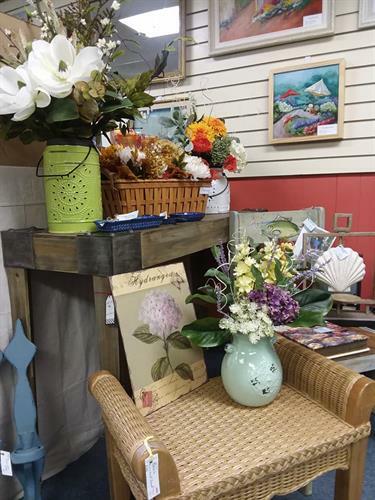 Fun and charming vignettes display new, repurposed, or vintage- decor, furniture, and gifts. You may catch a glimpse behind the counter of co-owner, Karen Cole's miniature schnauzer, Isabella. Original sterling jewelry created by co-owner Linda Gibson's husband will tempt you there as well. 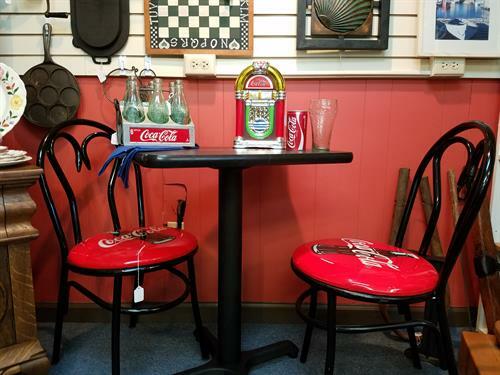 The store is carefully and completely stocked with consigned items appealing to a broad spectrum of ages and tastes. Customers are encouraged to send photos of their purchases in their ''new'' settings. 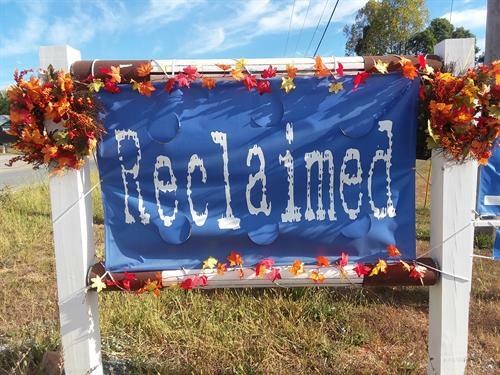 Reclaimed is an experience not soon forgotten. Check out their Facebook and follow along! 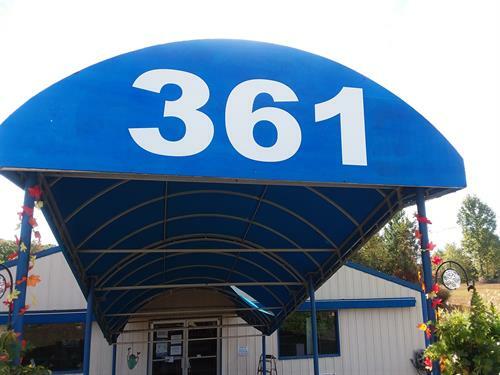 It's been a wonderful year at Reclaimed's first location at 361 Scruggs! Ready for a glorious Fall!